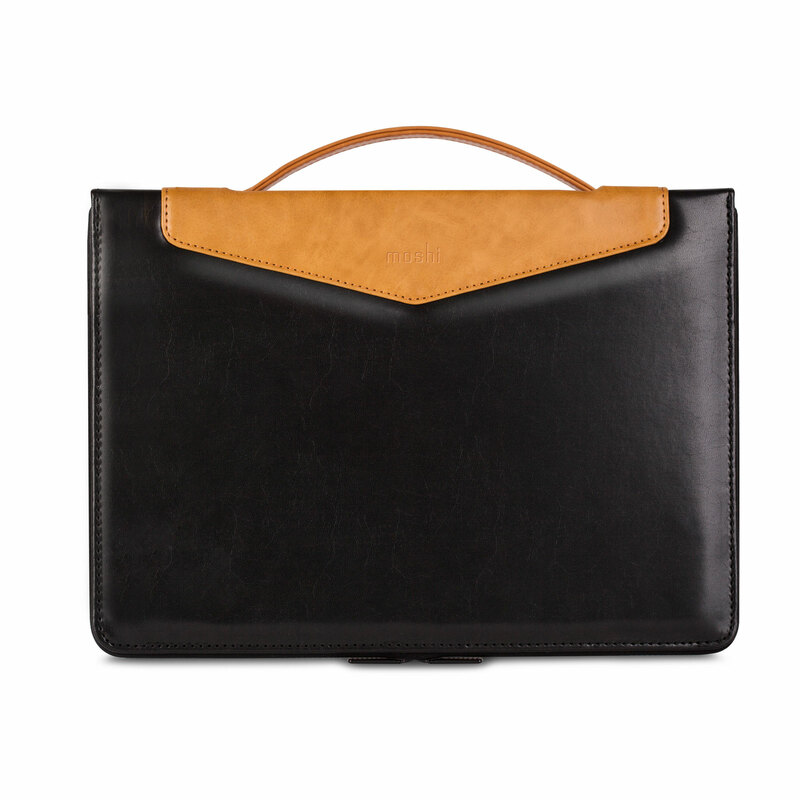 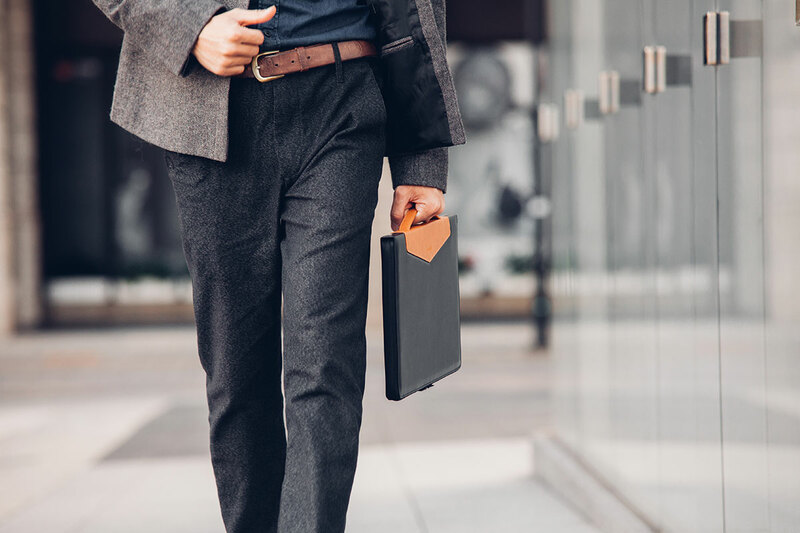 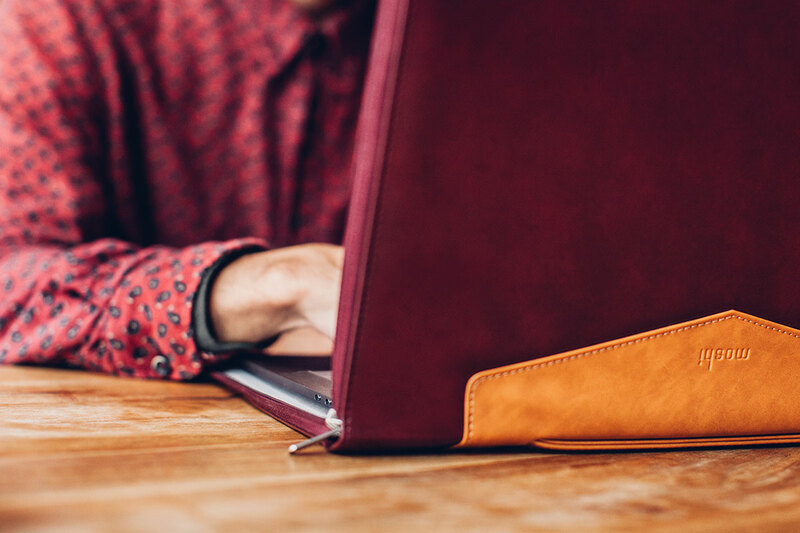 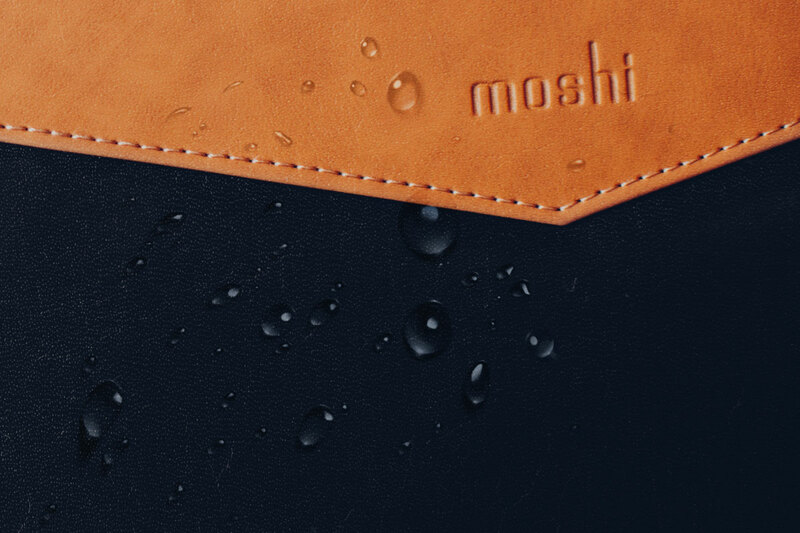 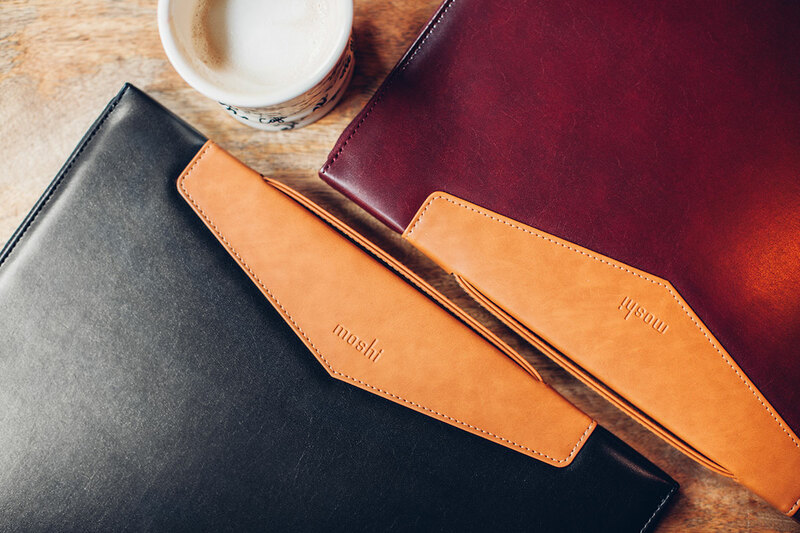 Moshi's Codex is a lightweight, designer carrying case tailored exclusively for your MacBook Pro 13. 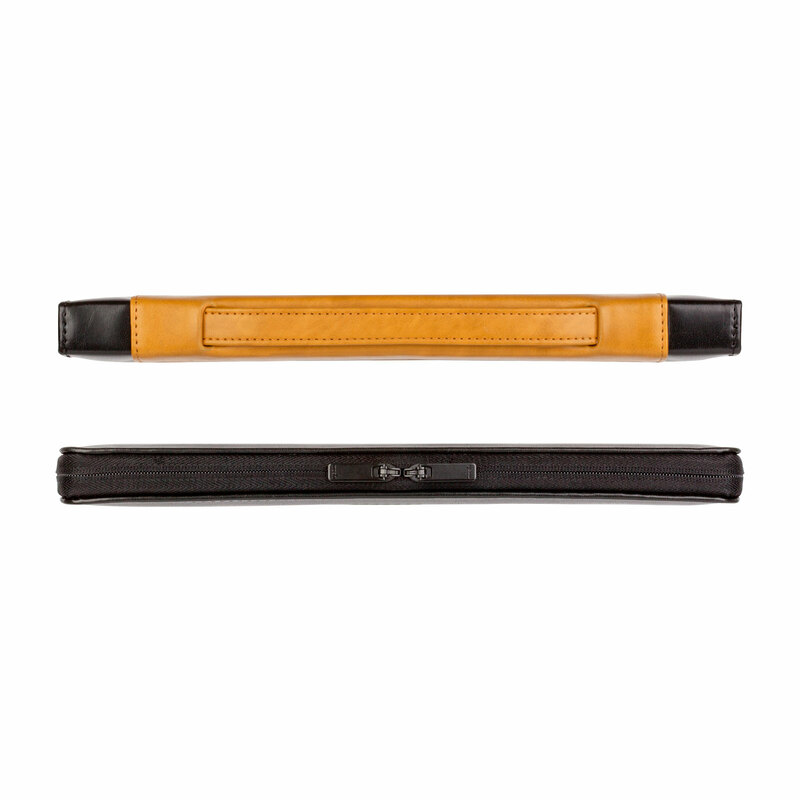 Its soft, vegan leather exterior is surface-treated with a weather-resistant coating and the inner shell is lined with Viscotex™ memory foam to cushion your device from shocks and bumps. 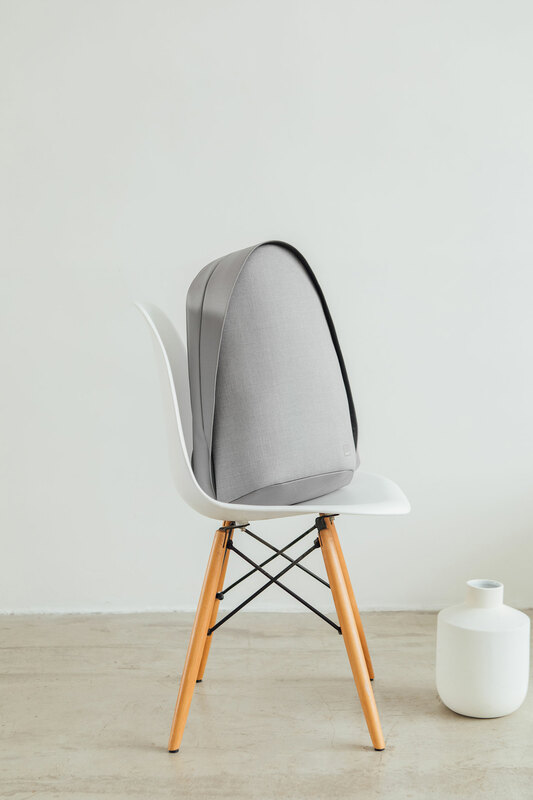 Codex features a sleek wrap-around zipper for quick packing and unpacking. 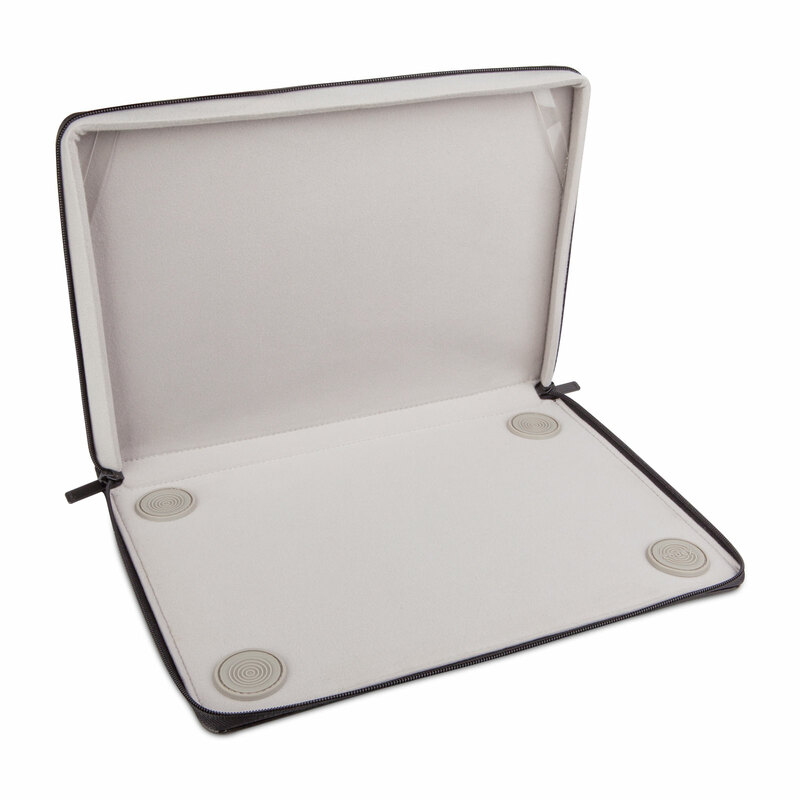 Its clamshell design allows you to use your laptop and access all ports without removing it from the case. 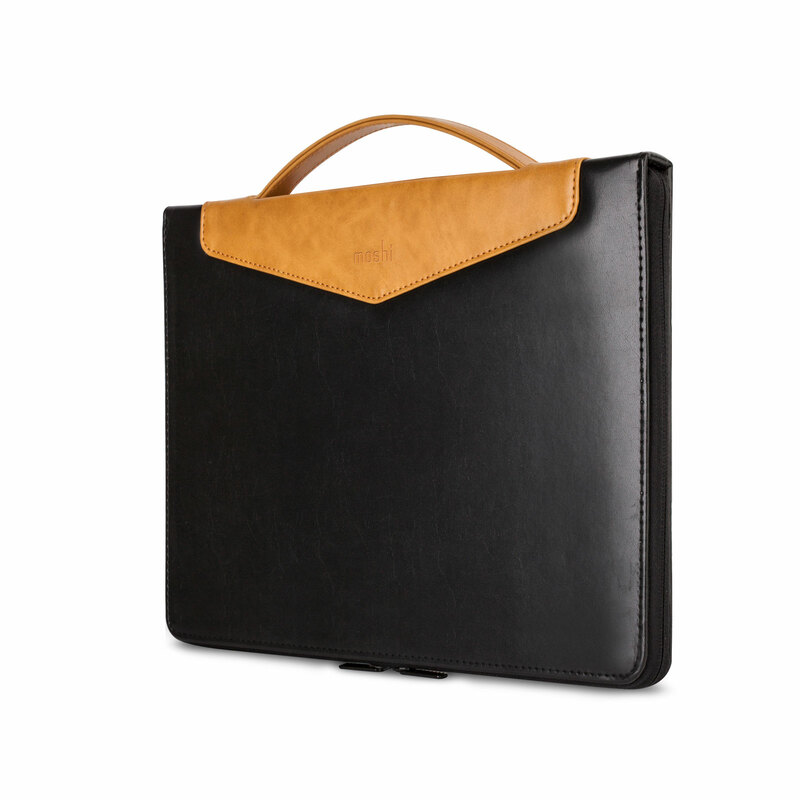 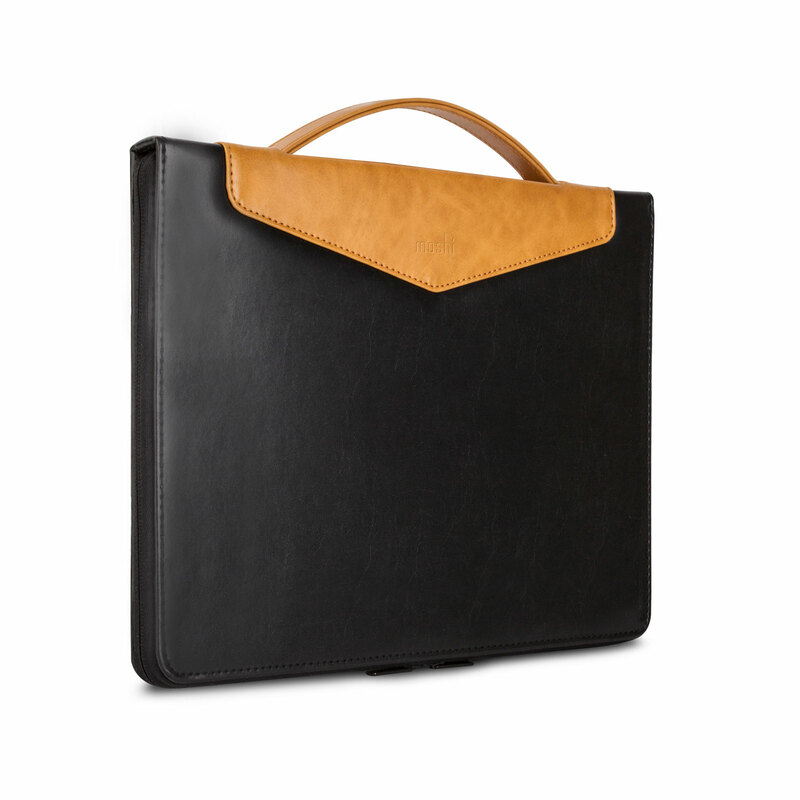 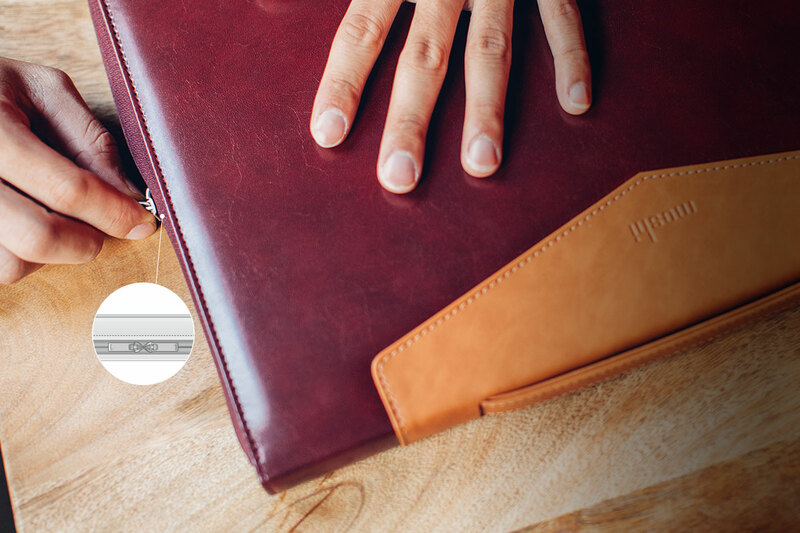 By combining style and functionality, Codex 13 delivers the best in sophisticated MacBook protection. 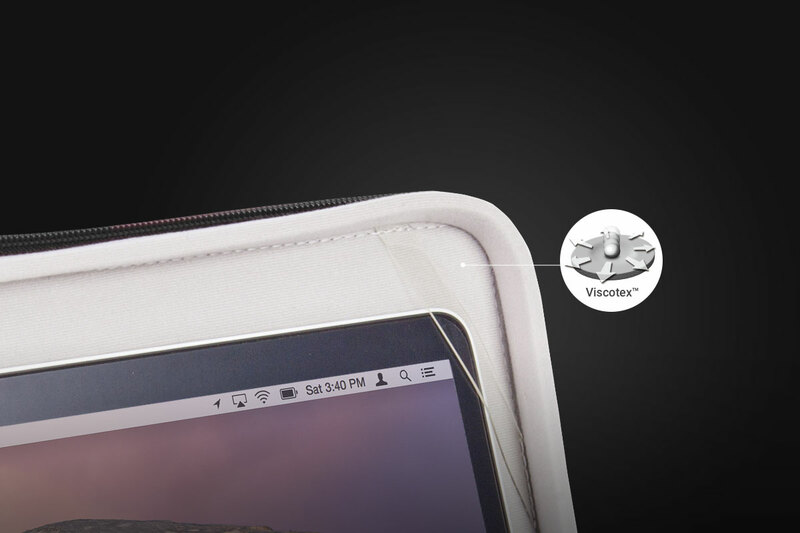 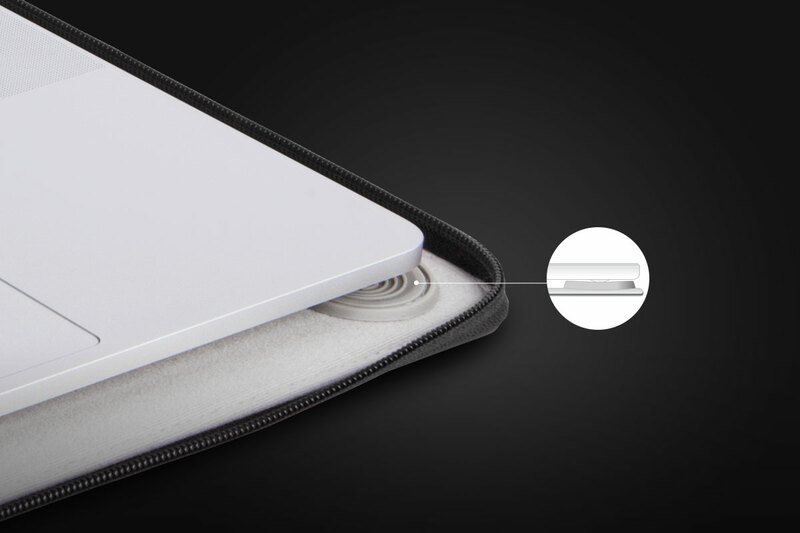 Viscotex™ memory foam cushions your MacBook from shocks and bumps.